Customer journey analysis is rapidly emerging in the market as a way of better understanding the broad range of interactions between a company and the audience of potential and existing customers. Because it requires very complex processing on massive amounts of data, it is typically a very expensive and time consuming undertaking. Although there are a wide variety of commercial solutions, both software and service based, there has been no simple free tool to perform this type of analysis, until now. As an open source software, it is completely customizable and can be integrated with most data sources, BI and visualization tools. 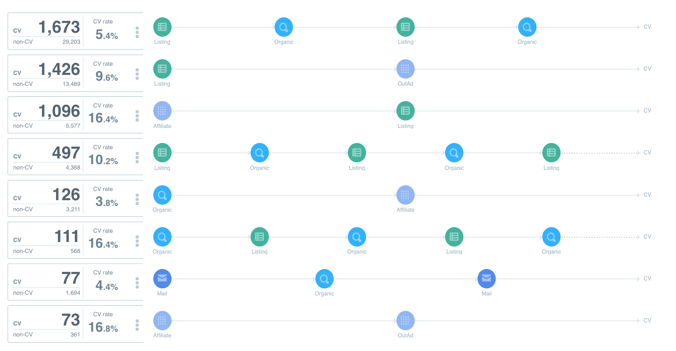 CJ Path allows you to create highly customizable conversion goals. For example, you can set simple event based goals such as an online purchase or subscription completion. You can also set highly specific conversion goals such as the purchase of a particular product where purchase completion occurred between 4/1-4/5 in California only. Customers interact with a company through a variety of channels. Whether it is through paid search ad, a rich media ad, social media, website, or call center, CJ Path helps to analyze and visualize all of these touchpoints. 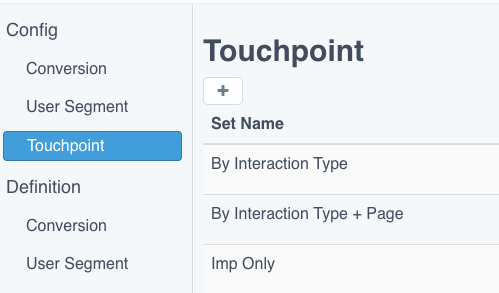 Configurable touchpoint definitions allow you to expand or group touchpoints into a variety of configurations allowing you to visualize the customer journey from many different viewpoints interactively. 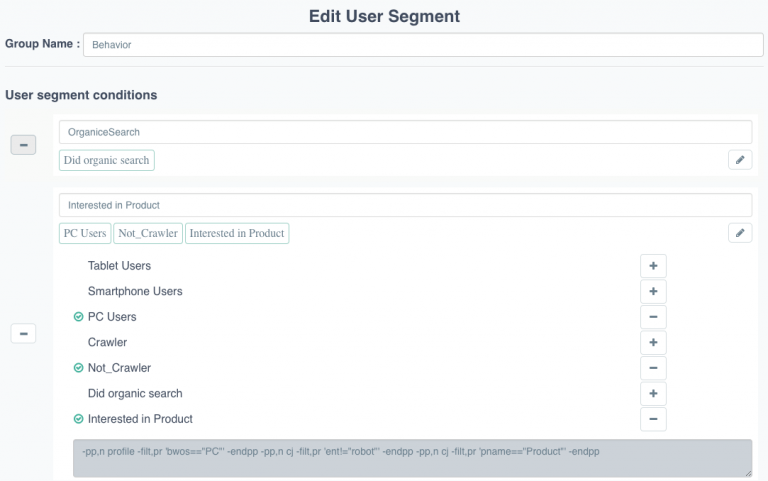 CJ Path allows you to segment users any way you like. Not only by a simple characteristic such as device type but also by behavioral pattern. For instance, you can focus on users who did an organic search and then landed on a campaign landing page between Monday and Wednesday. Analyzing customer behavior through journey analysis can be helpful for a variety of use cases including improving customer acquisition and retention as well as reducing customer churn. The top path shows that 1,673 customers purchased after interacting with a product listing ad, organic search, product listing ad and another organic search. That path also had 29,203 other users who had a similar behavior pattern but did not purchase, resulting in a 5.4% conversion ratio. We see other paths that had higher conversion ratios, and the next steps would be to drilldown and investigate the differences between paths. Combined with cost data, you can feed back your analysis to adjust marketing spend to direct customers to more successful paths with higher conversion. Try CJ Path Free Today! Gain perspective on your customer journey. Download and try CJ Path for yourself.